" After five years of working in an inner city school in London, I decided to try teaching in Spain. Now, 22 years later, I’m still here and continue to feel motivated, fulfilled and with few regrets. Unlike the UK, most schools in Spain provide education right through from 3 years-old to sixth form. This leads to enriching experiences for teachers who benefit from being part of a larger team of colleagues from other phases. Naturally, Spanish language and culture courses are compulsory and these are taught by specialist teachers. We base our teaching on the British National Curriculum and have a slightly longer day than in UK schools. We don’t lose out, though, because the school year finishes in June. The best part of teaching in Spain is the friendly, motivated children. Decide what it is you want from the country. Is it realistic? You could be disappointed if your expectations are not met. Do lots of research and this will help you to decide if Spain is suited to your needs. Look at your motives for applying. Find out about the schools and the city by visiting websites, looking at school information, local papers and the tourist board. Be honest with yourself about your level of adaptability. You’ll be leaving home comforts and familiarity behind, so flexibility is a must. " Are you interested in making the move to start teaching aborad, like Howard? 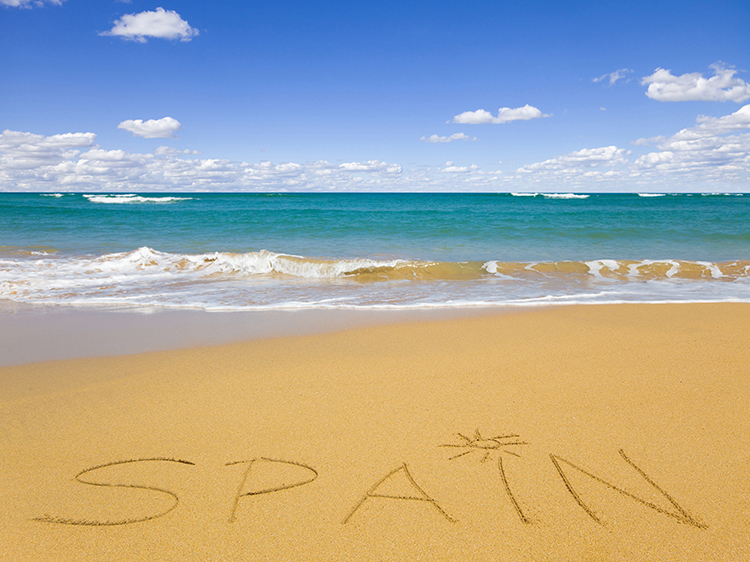 Check out our latest jobs, including jobs in Spain!